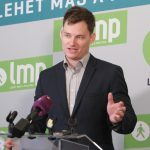 The Hungarian Liberal Party has decided not to run in the upcoming European Parliament election “partly due to the lack of broad cooperation between opposition parties”, the party said in a statement on Friday. Despite the Liberals’ call for such cooperation, the opposition parties have “put their own interests before those of the country”, the statement said. “A high price may be paid”. The “smaller democratic parties” may not clear the 5 percent threshold to win seats in the EP, and up to 20 percent of “pro-EU” votes could be lost, the statement said. 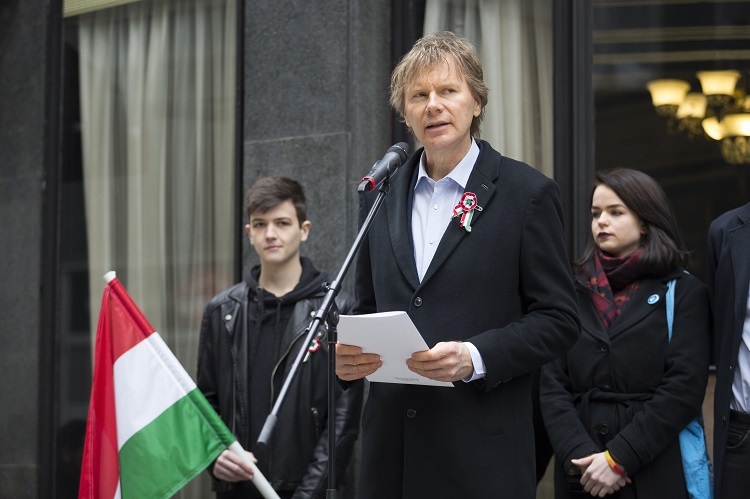 A joint opposition list for the EP election “would have sent a clear message that Hungary rejects illiberal politics and wants to stay within the European community… lacking such cooperation, a big Fidesz win is expected,” the statement said.